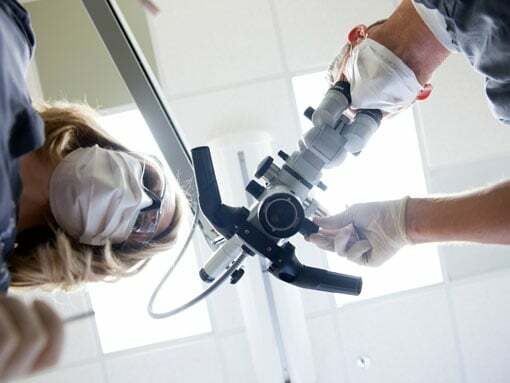 In addition to digital radiography, we utilize special operating microscopes. 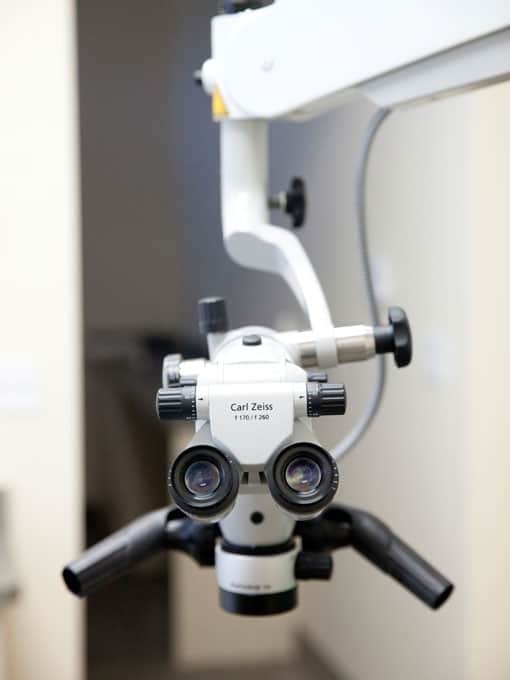 Magnification and fiber optic illumination are helpful in aiding the doctor to see tiny details inside your tooth. 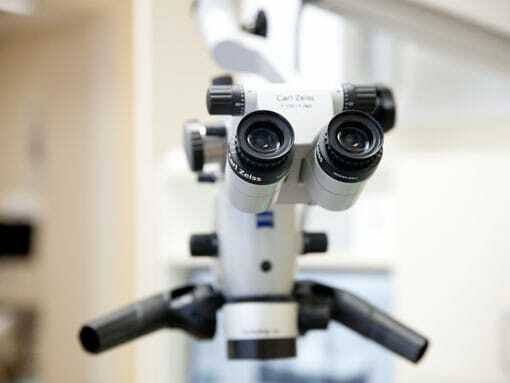 Learn more about the operating microscopes. 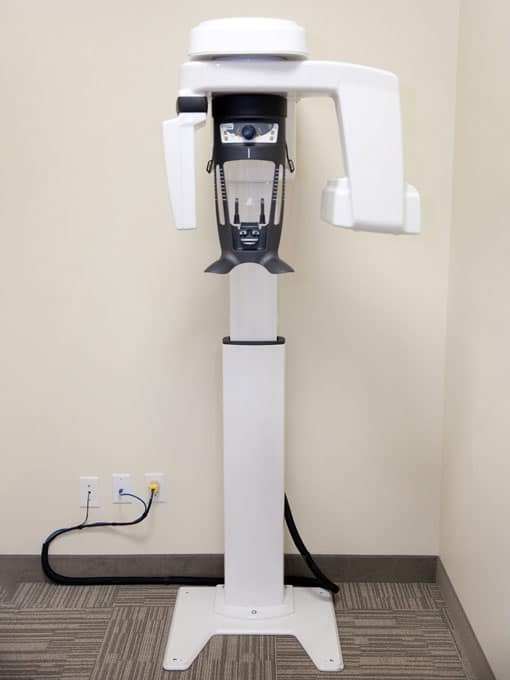 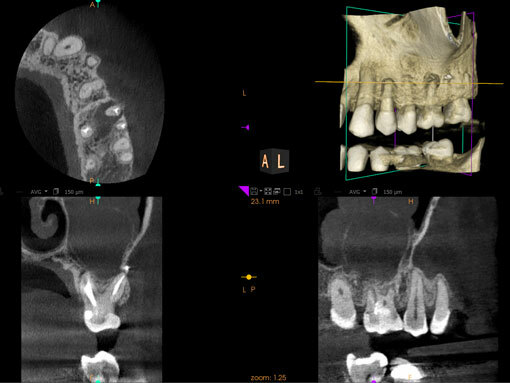 Learn more about CBCT 3D Scan Technology.